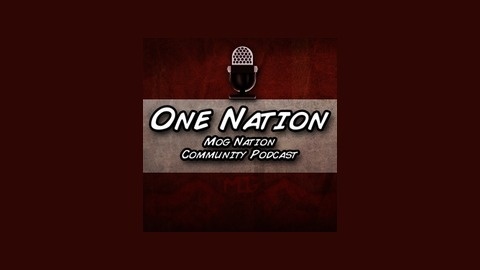 community cast for the MOG Nation. One Nation Episode 20: Pro’s and Cons. Hello fellow MOG Nation members and visitors. 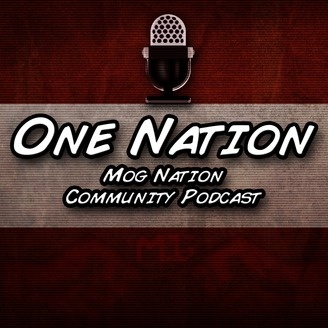 In this episode of One Nation we are pleased to have two special guests with us, Kuthster and SirDuck from our Guild Wars 2 chapter, Minions of Grenth.